Adova Soft are bringing a new era in Website Hosting in Bangladesh. We are providing the most customized services available in Bangladesh. Adova Soft have customizes website hosting plans for business corporations and enterprises, flourishing and prospering business companies, emerging business companies and also for personal users. Our website hosting plans starts from 50MB and extends up to 10GB or more. 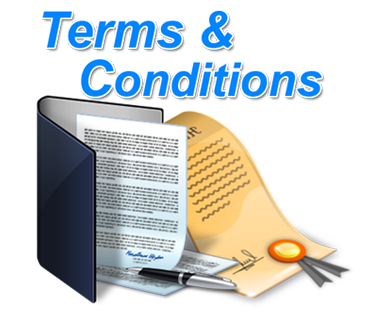 We also provide Unlimited Data Bases, Unlimited Email Accounts, Unlimited Domains, Unlimited sub-domains to our clients. 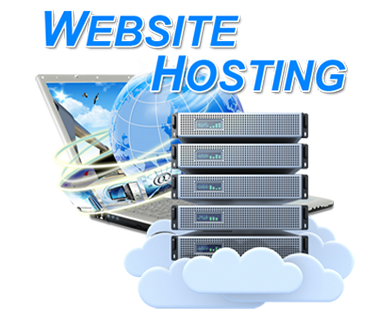 We are the first company to provide Unlimited Bandwidth to all website hosting plans both big and small. We provide individual C panel for each client and 50 ftp panels for each account. 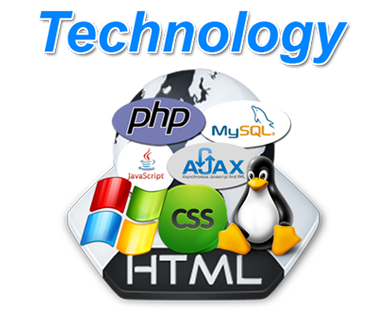 Our Website hosting supports PHP, Mysql, Perl Ruby on Rails etc efficiently. Our C Panel has English, French, Spanish, Bengali, Bulgarian, Russian, German, Hindi, Chinese and 18 other language supports. Adova Soft is giving 4,500 Free Website Templates with each website hosting account which can be a treasure chest for a web master. We dream that the IT sector of Bangladesh will reach its full potential and Bangladeshies will become the leading web designers of the world. But we the Adova Soft is not sitting around with our dreams. Adova Soft is working hard to provide excellence to our clients in case of Website Hosting in Bangladesh so that Bangladeshies web developers can use the latest and most advanced Web server technology to get optimum results. Like many others we won’t say that we are the best in the business but we will definitely say that we are one of the best. And we are good at what we do and we really know what we are doing. 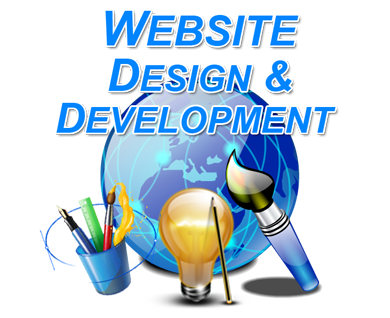 So, we believe that we are able to provide the best and most continent Website Hosting in Bangladesh to our clients. 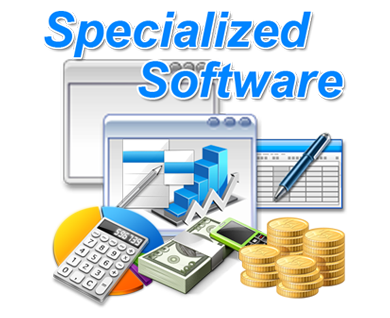 Thus we believe that with our quality services we Adova Soft thus will achieve a leading position in the web development industry.